If you are wondering, "Where can I find title loans near me?" in the Sacramento area, then look no further! 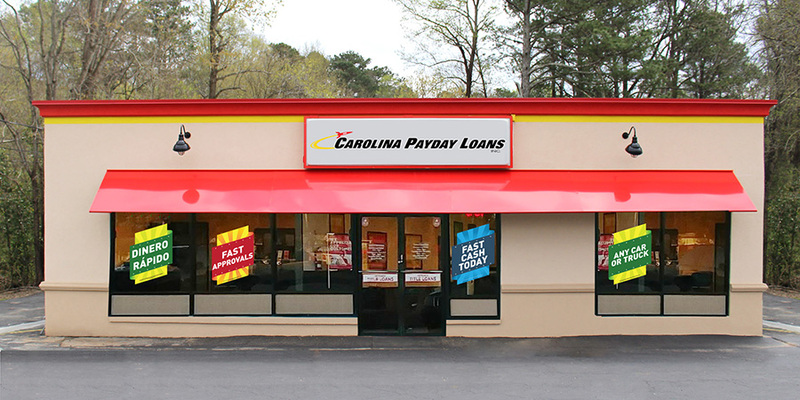 Check out your nearest Fast Auto & Payday Loans, Inc. location to fulfill your fast cash needs today. 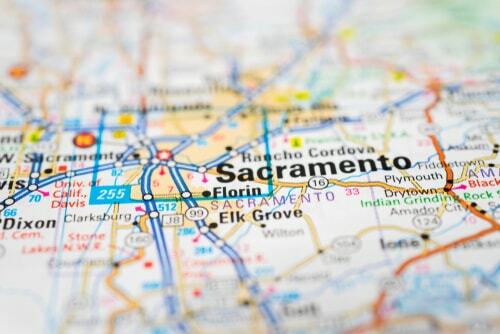 No matter what has left you in need of cash, a payday or title loan near Sacramento, California could be just what you've been looking for. A quick call and a few required items could be all that stand between you facing this financial challenge alone and driving away with your own car and the emergency cash you need today. We are proud to serve residents of the greater Los Angeles metropolitan area, from Mather to Roseville and Carmichael to Rancho Cordova. No matter what your credit history looks like, you could get up to $15,000. The fast cash you've been looking for is waiting at Fast Auto & Payday Loans, Inc.! Why Choose Us for Your Mather Title Loan?